Alyssa has been a certified personal trainer for 4 years. Her passion is helping people find comfort in their own skin through fitness. She’s extremely knowledgeable about weight training, cardiovascular endurance training, weight loss training and fitness nutrition. She teaches HIIT classes with us on Monday nights at 6:00 pm as well. 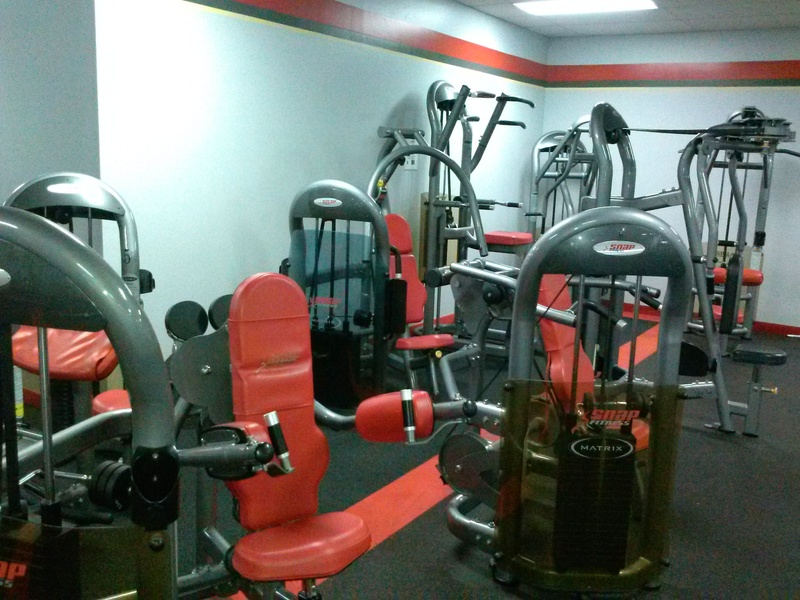 We are full service gym Located in Hodgenville, KY. Our goal is to change lives one person at a time. We offer a 24/7 facility in a can’t miss location. We are right next to IGA. 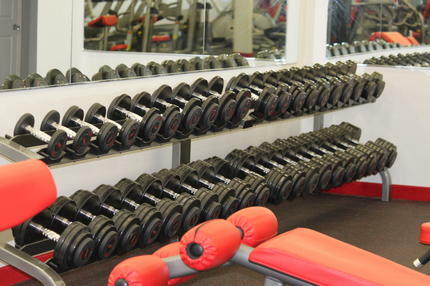 Our club offer cardio machines, assisted weight training machines, and a variety free weights. Our certified trainers can assist you with getting started and any one on one sessions you may need. In addition to personal training, we offer a variety group training classes. We pride ourselves on being able to meet the individual needs of our members and do all we can to ensure you RESULTS! Hodgenville is our home, and we are committed to providing the best for our community. Come by and check us out for a free week trial. 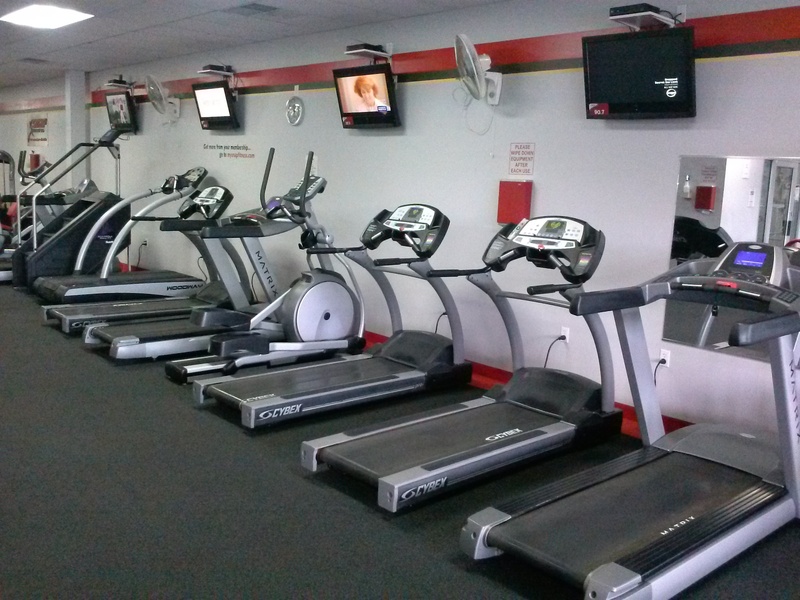 We would love to give you a tour and show you how Snap Fitness can change your life! We look forward to serving you and growing with you! !